The Story Bible is a collection of stories from God’s Word that will be a treasured resource. 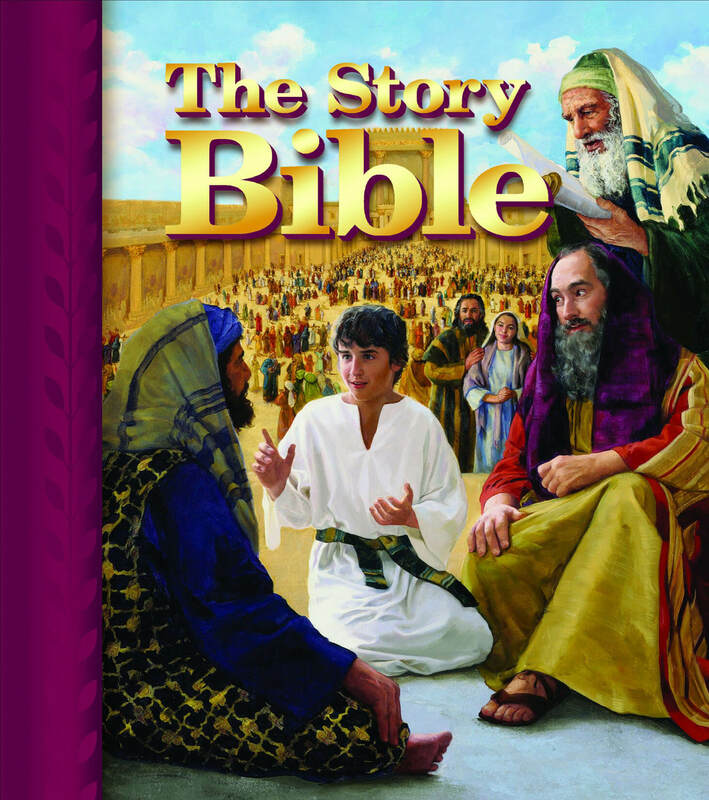 The realistic art brings each story to life and will engage your child with the narrative of God’s redemptive plan. 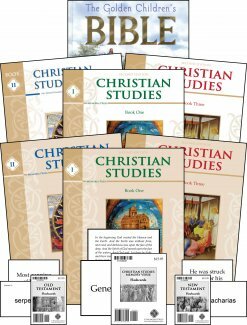 Need Lesson Plans for Kindergarten Christian Studies? 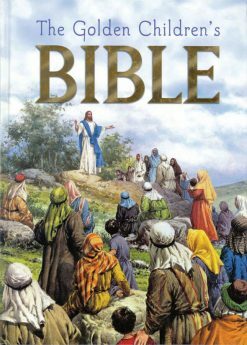 This Bible is age-appropriate and is full of bright pictures. It helps to have vocabulary words on the margins. 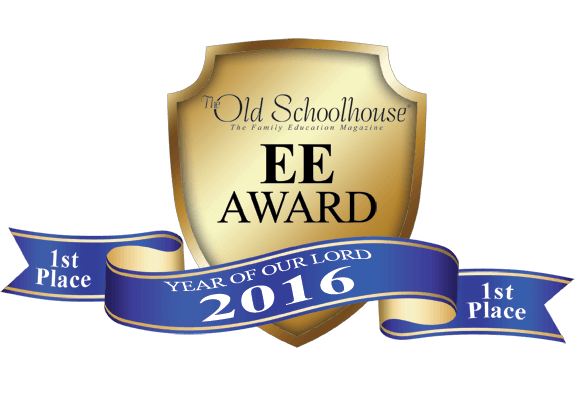 It is broken up into stories that are easy to focus on with the younger children. It would have been even better if at least some pictures were a little more in line with the ancient Christian representation of biblical characters instead of the modernized ones.